Showing recent results 1951 - 1965 of 4364 products found. 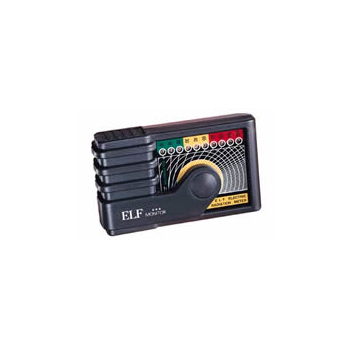 SD-40 - JFE Advantech Co., Ltd. 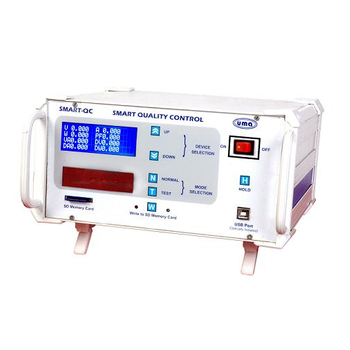 Type SD-40 detects the density of sludge discharged from sedimentation tank and concentrators, in sewage treatment plants and water works. 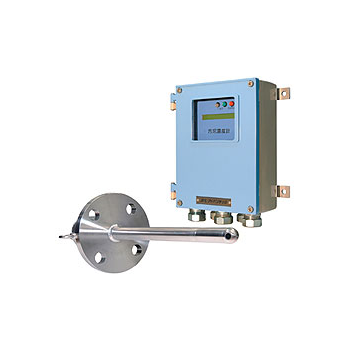 It achieves the accurate observation of sludge density, and helps to control the discharge of sludge. 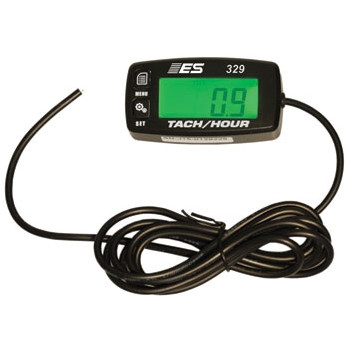 329 - Electronic Specialties Inc.
* MULTI FUNCTION INSTRUMENT with high vis green backlit LCD display. 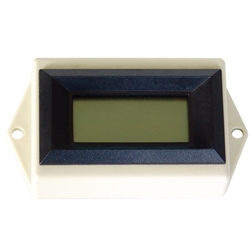 * IP68 Dust and Water proof * Can be permanently mounted on vehicle (includes velcro 2 sided tape) or used for engine service. 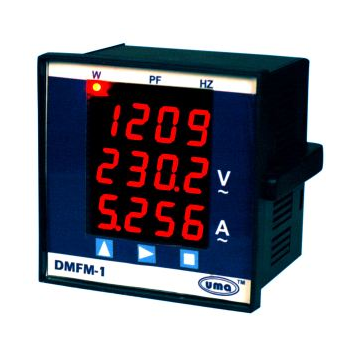 A DC voltmeter measures the current passing between two points. 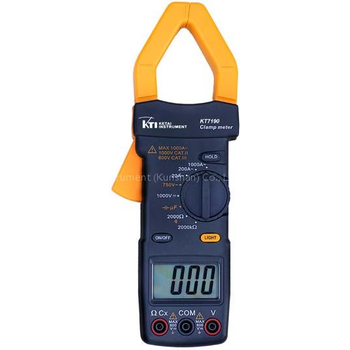 The normal use of a voltmeter is to check the power in an electrical circuit. 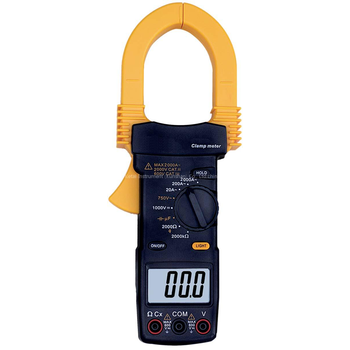 Manufacturers install some voltmeters permanently in equipment, but in testing equipment, the voltmeter is generally portable, allowing the user to test different circuits. 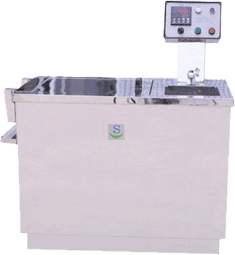 It is used to determine the decolored extent for the dyed textile ofr dyed leather by abrasion method. At fist, coat abrasive hammer with dry or wet white cotton cloth then drive it to Repeatedly abrade the specimen clamped on test table for the times within 10 seconds to examine the grade of color-dying firmness. Reproduces the effects of sunlight, rain and dew. 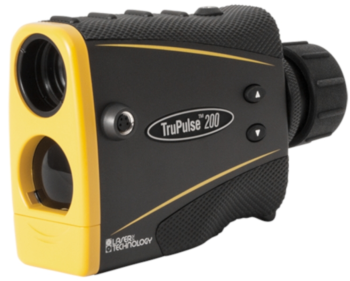 Tests materials by exposing them to alternating cycles of light and moisture and controlled, elevated temperatures. 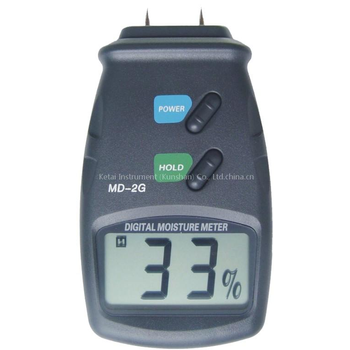 Simulates the effect of sunlight with fluorescent ultra violet lamps, simulating rain and dew with condensing humidity. 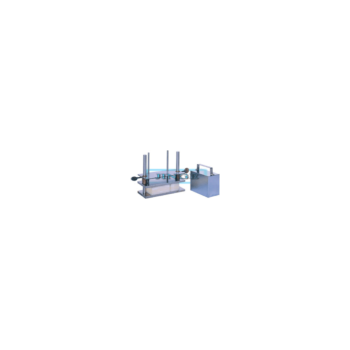 8 UV lamp positions and 11 specimen holders 75 x 300mm (3 x 12in) and 46 alum panels 75 x 150mm (3 x 6in). Touch screen display and control panel, irradiance control, calibration devices and lamps extra. MD-2G - Ketai instrument (kunshan) Ltd.
KT7190 - Ketai instrument (kunshan) Ltd.
KT7192 - Ketai instrument (kunshan) Ltd.